Foreign Office Spokesperson Mohammad Faisal on Thursday clarified that Asia Bibi is still in Pakistan. 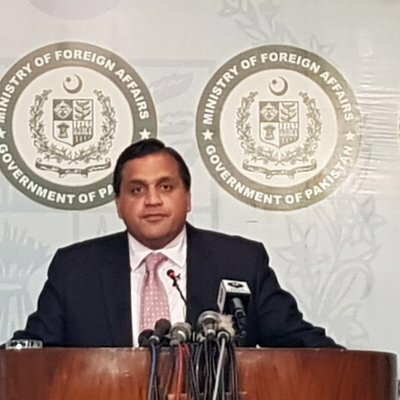 Islamabad: Foreign Office Spokesperson Mohammad Faisal on Thursday clarified that Asia Bibi, who was acquitted by the Pakistan Supreme Court in a blasphemy case last month, is still in Pakistan. Bibi was released from a women's prison in Multan late on Wednesday after the completion of all formalities by the jail administration, Geo News reported. However, speculations emerged that Bibi had left the country soon after she was released from prison. 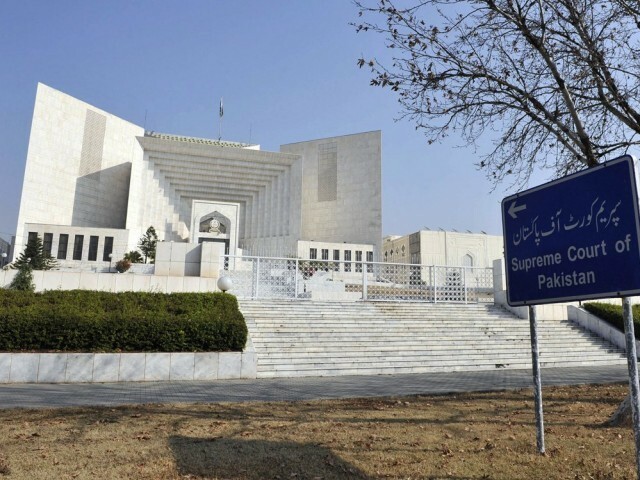 On October 31, mass protests had erupted in various parts of Pakistan after the country's top court acquitted Asia of blasphemy charges.